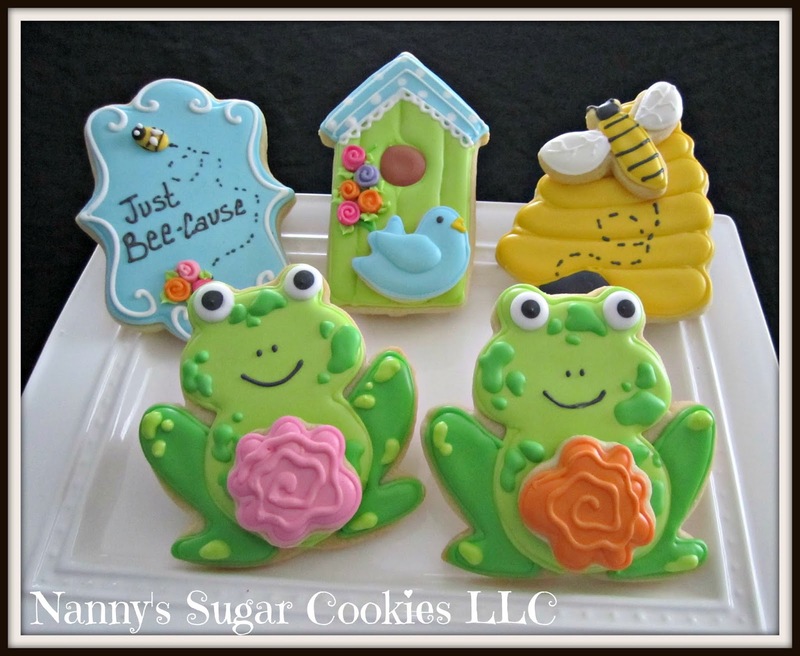 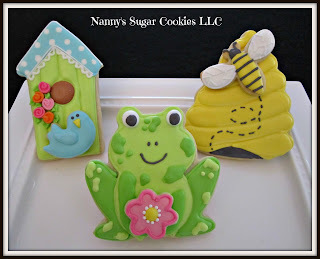 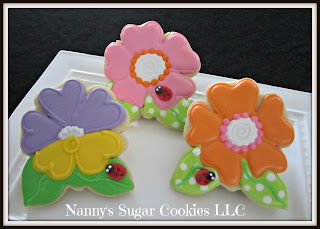 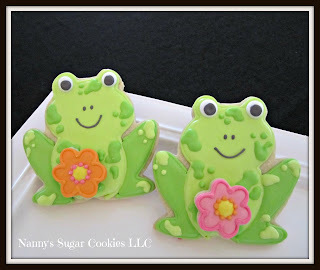 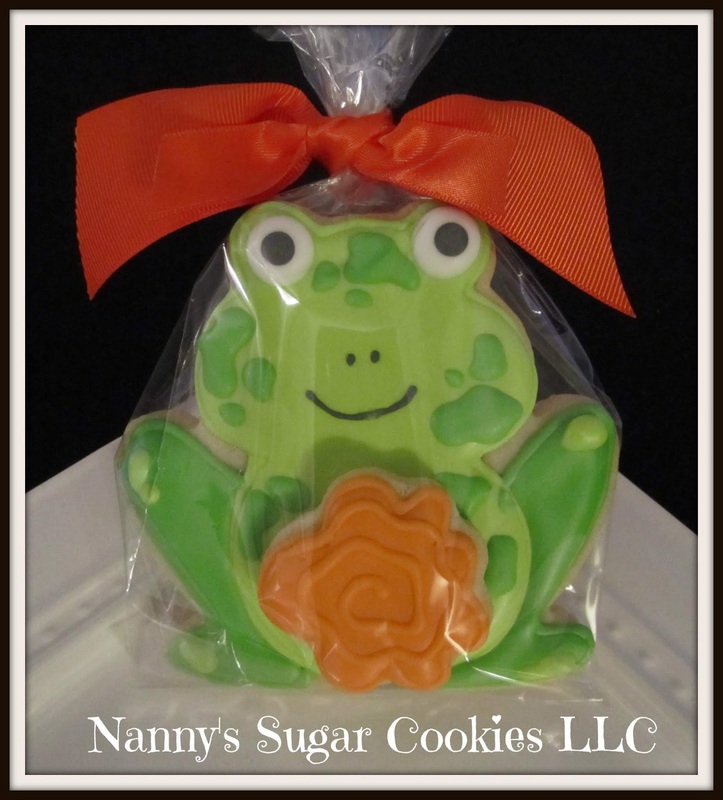 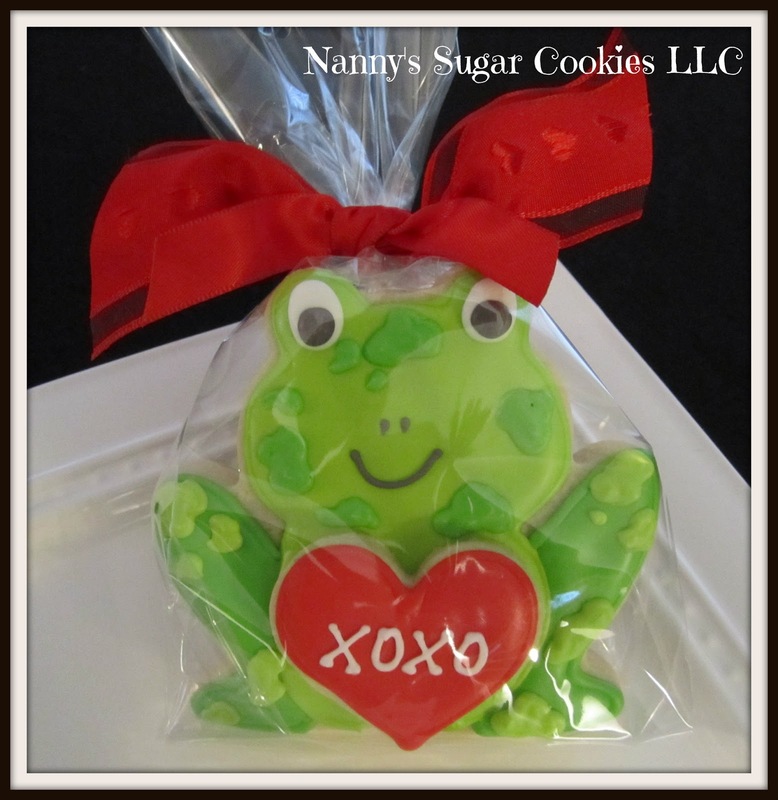 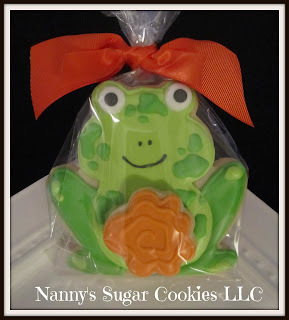 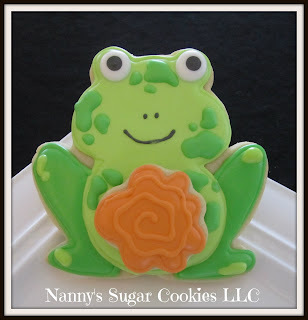 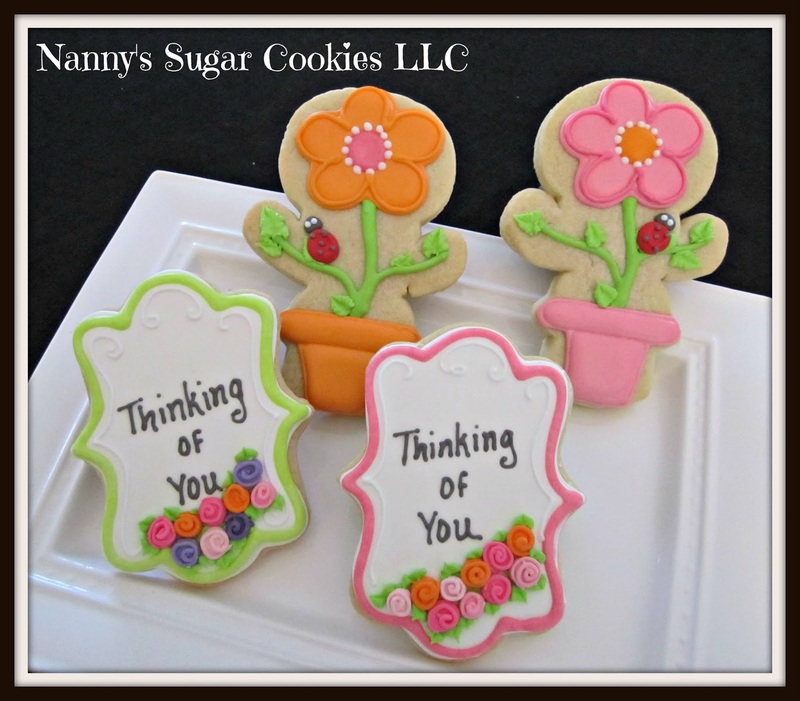 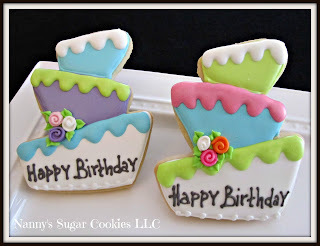 "Frog with Mini Orange Flower"
Designs featured on this cookie platter. 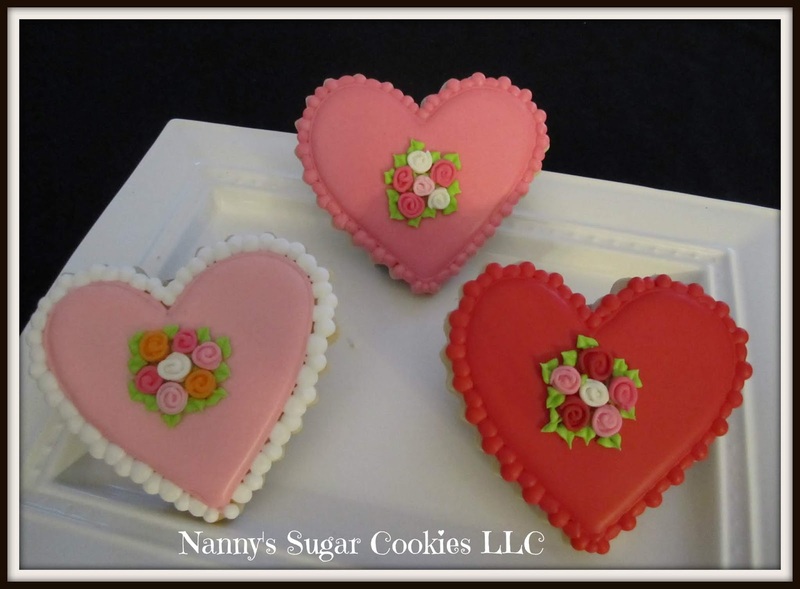 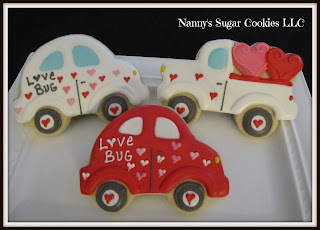 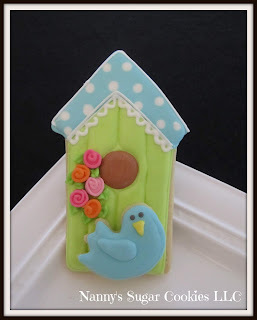 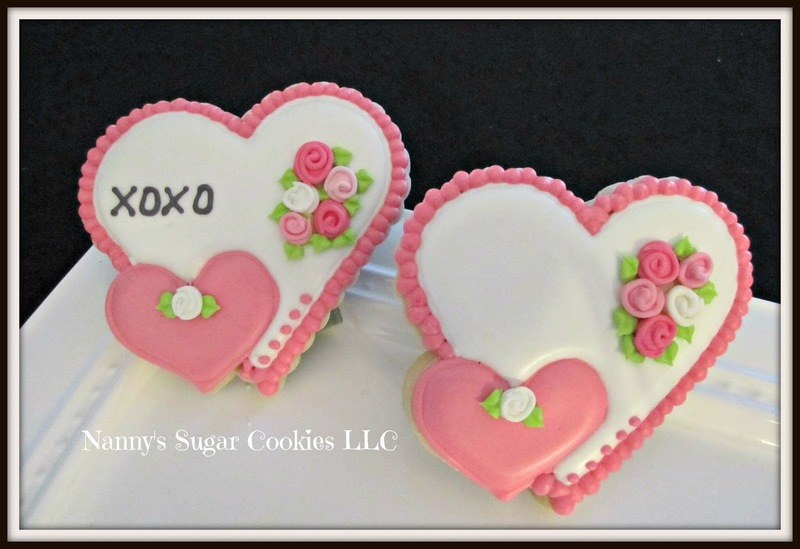 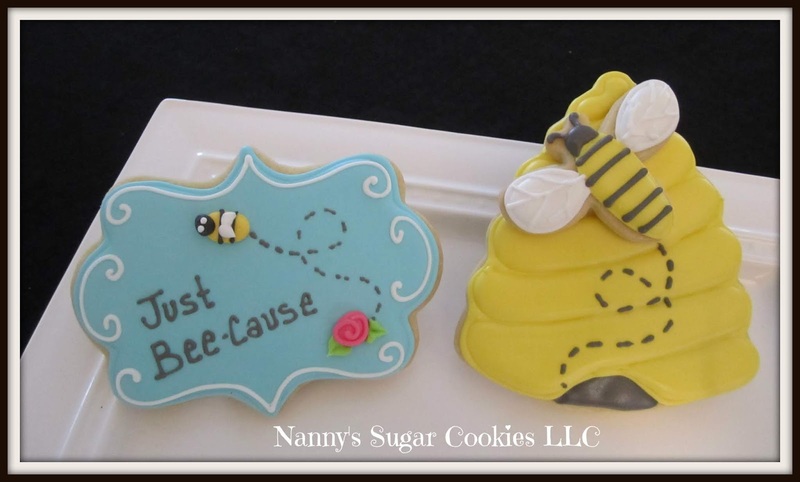 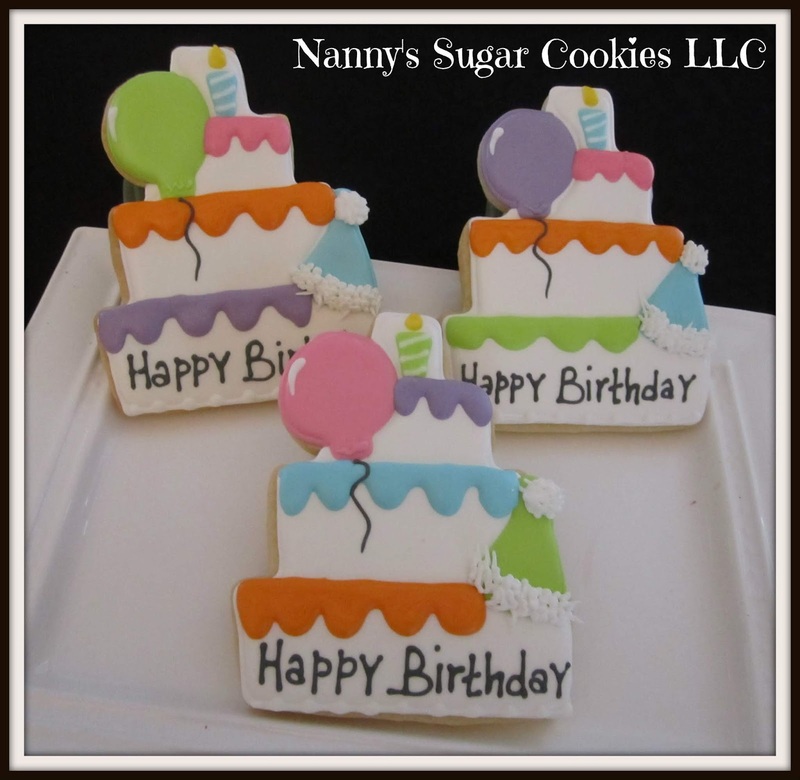 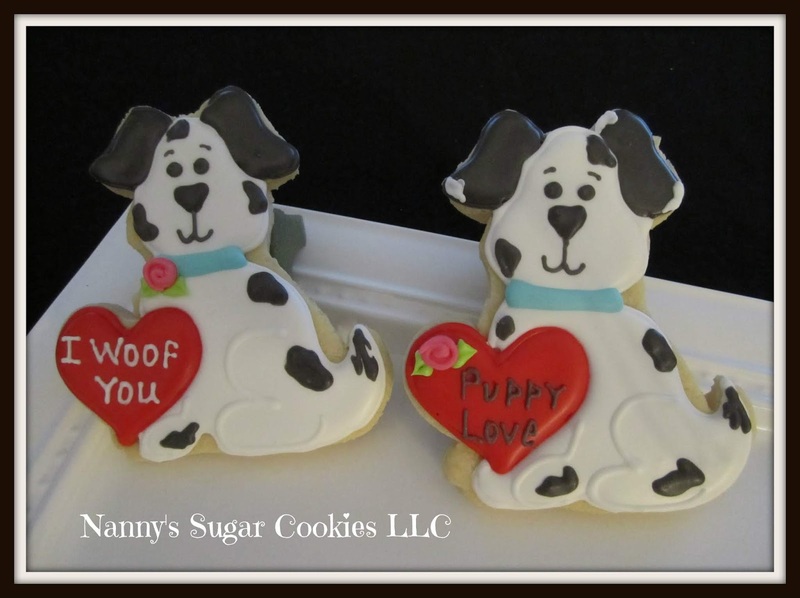 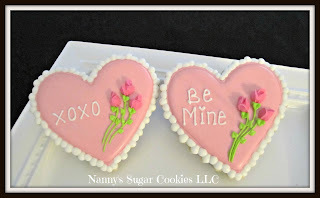 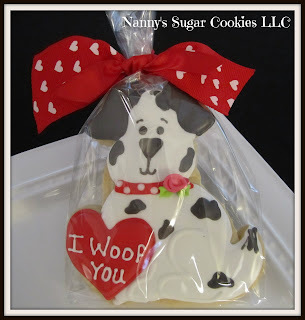 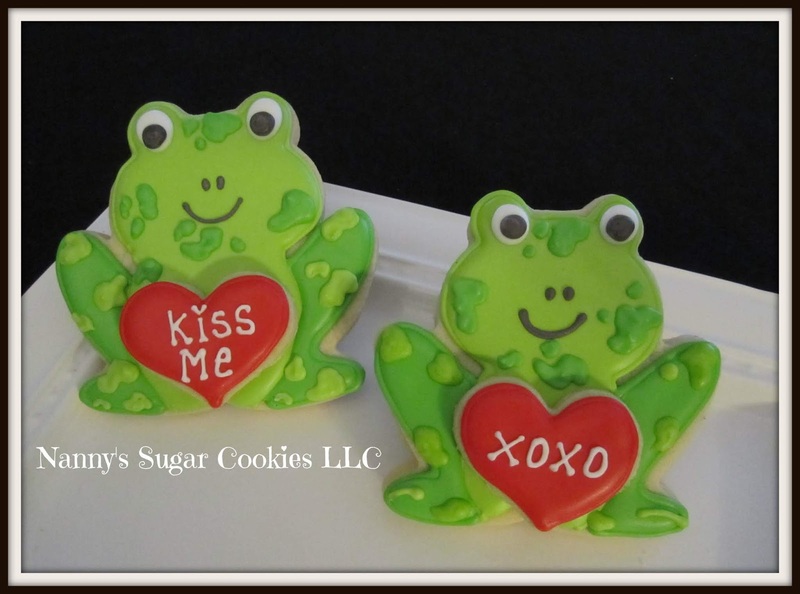 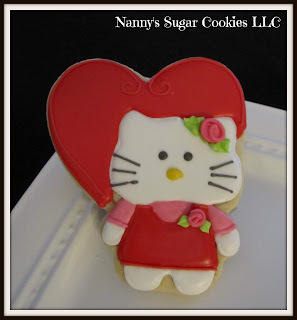 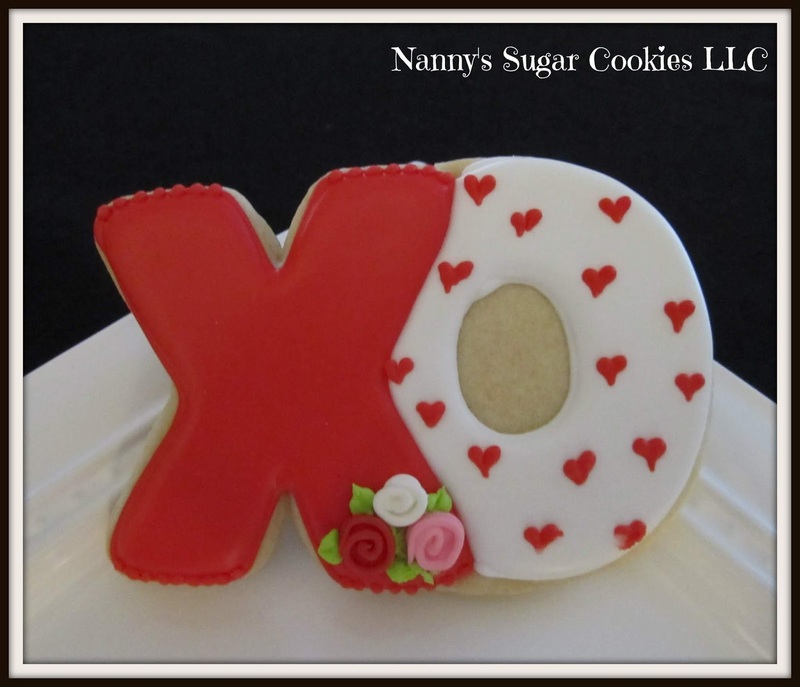 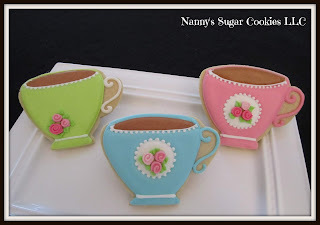 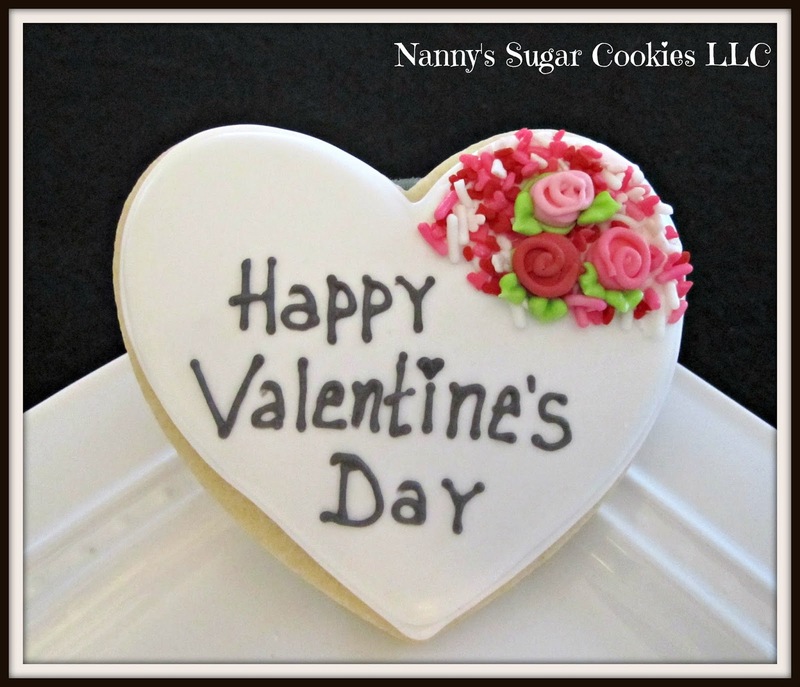 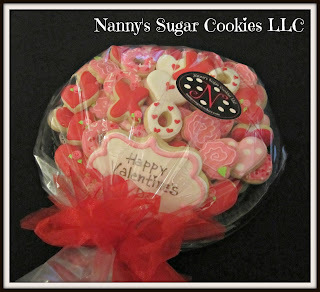 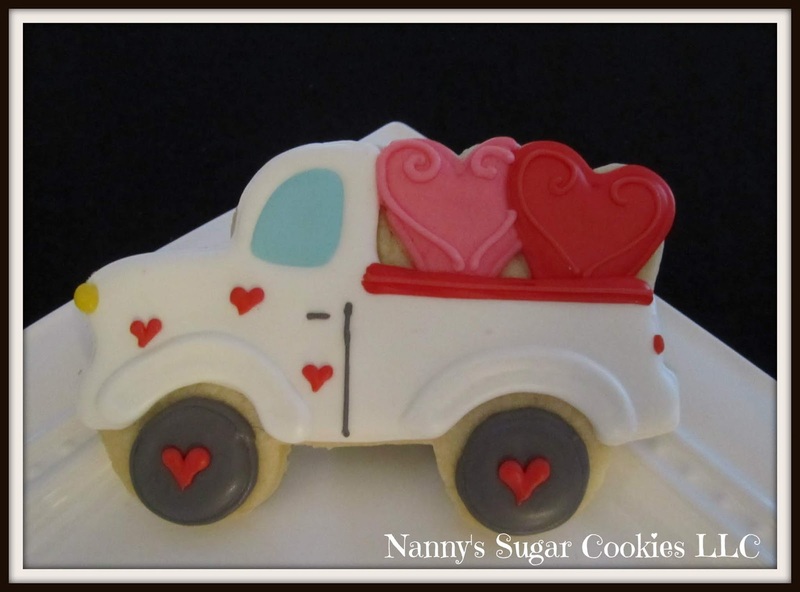 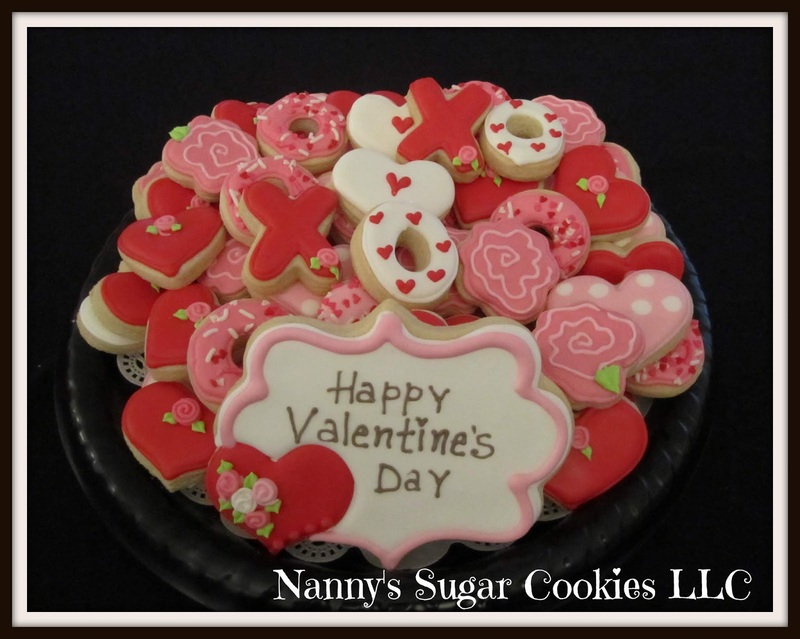 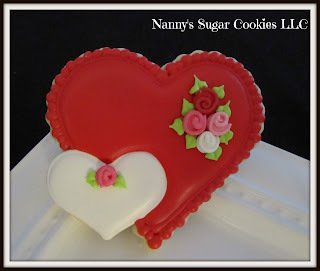 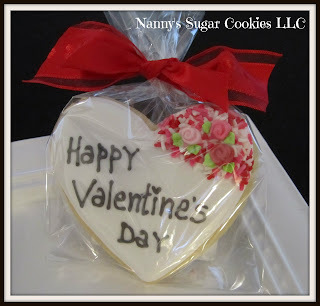 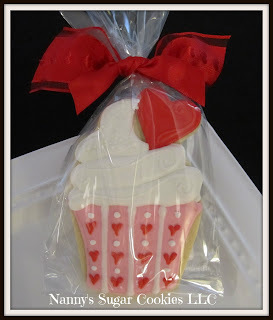 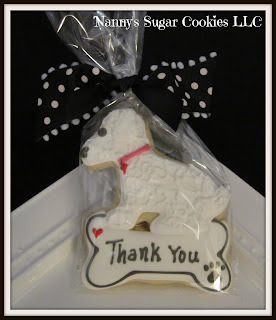 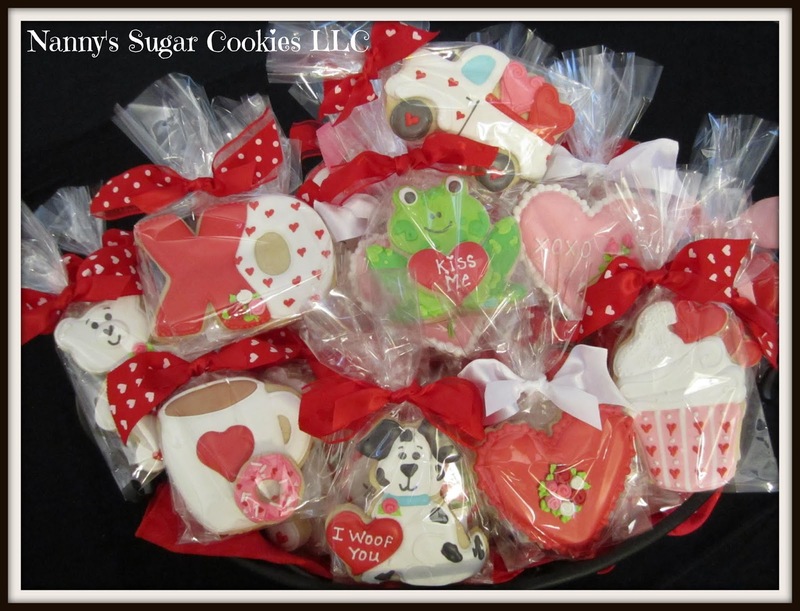 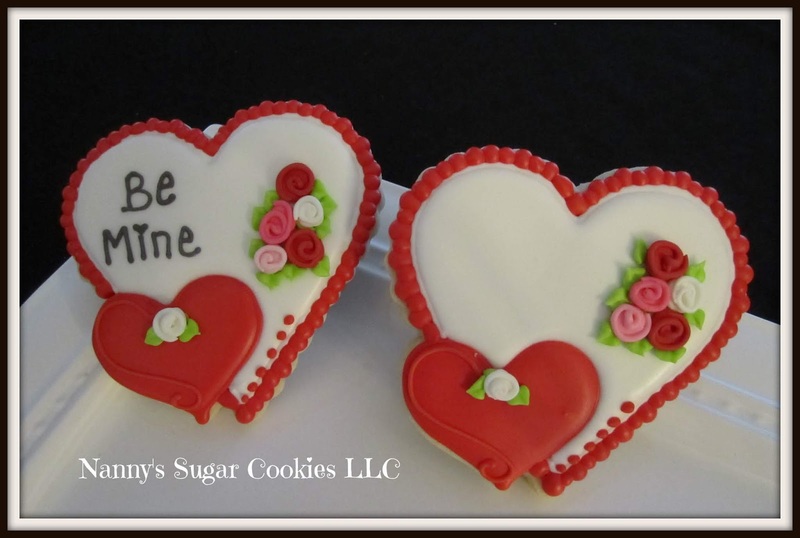 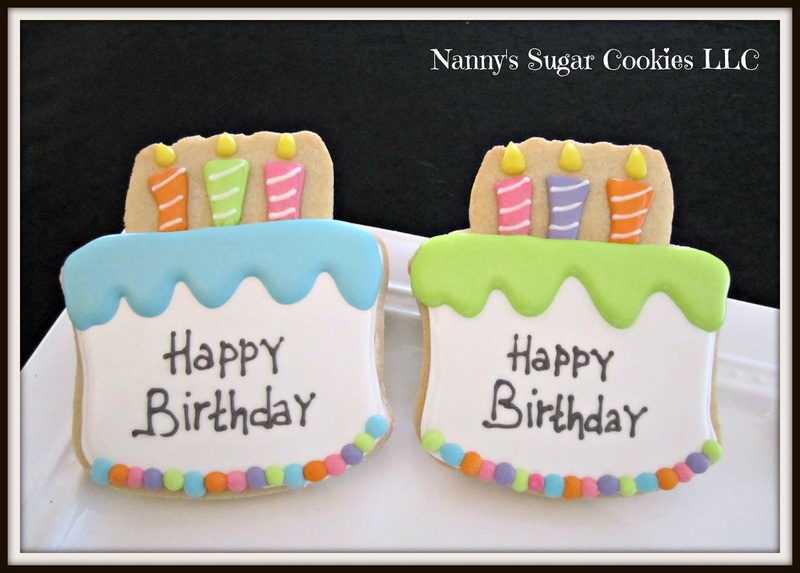 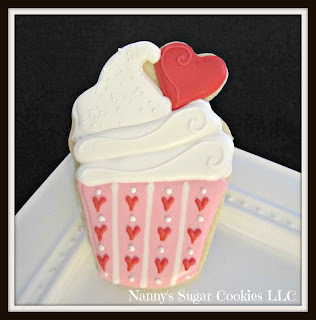 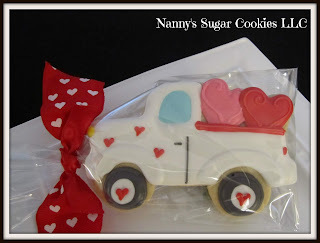 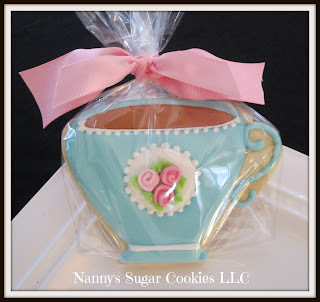 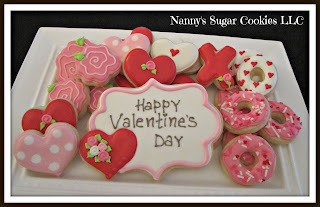 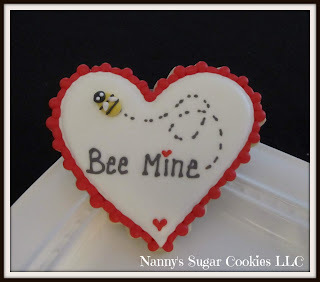 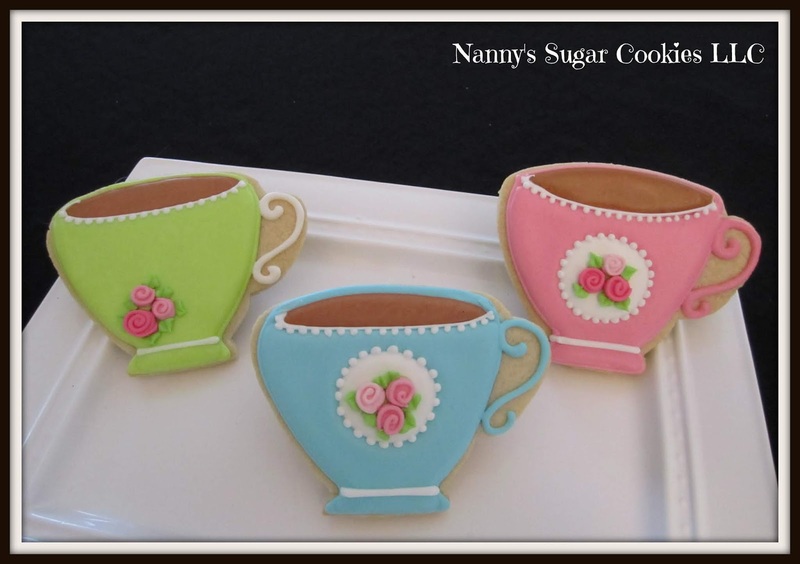 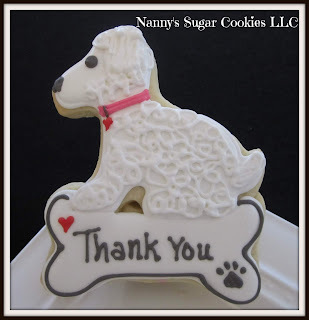 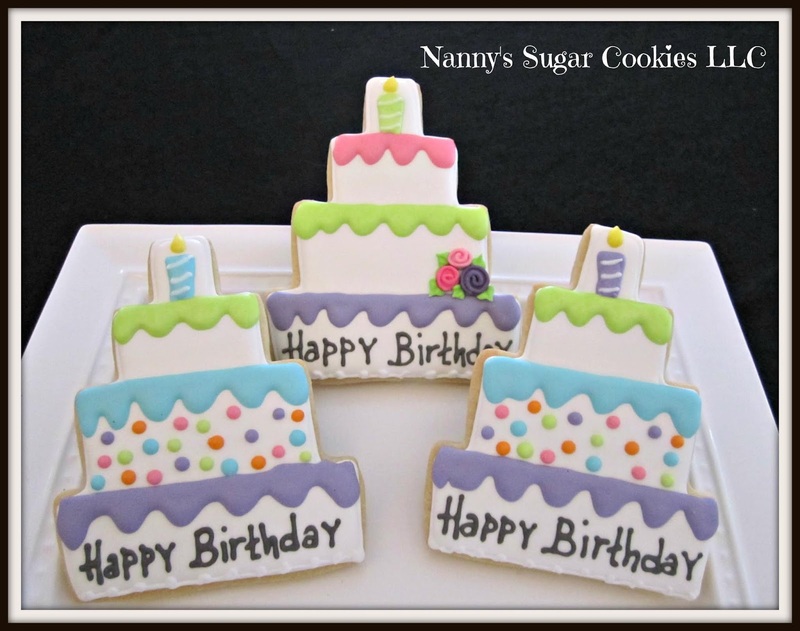 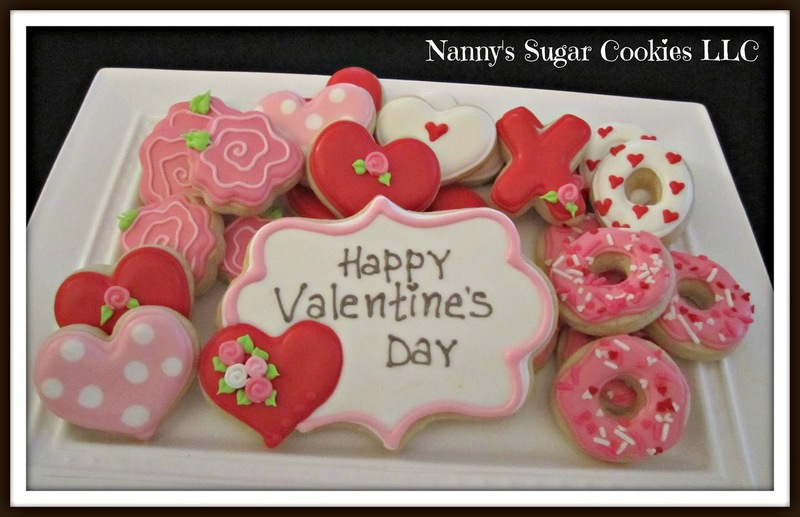 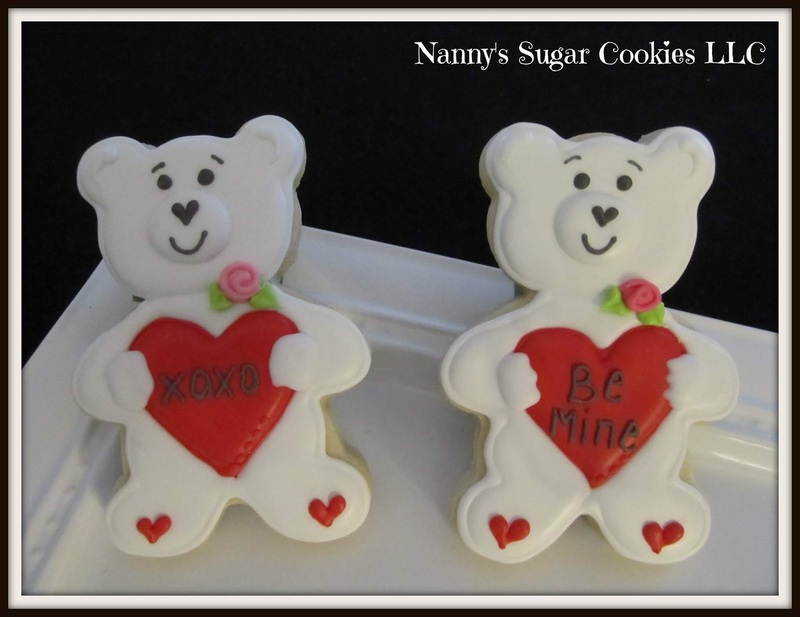 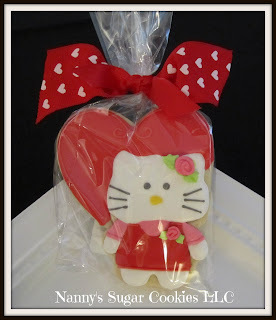 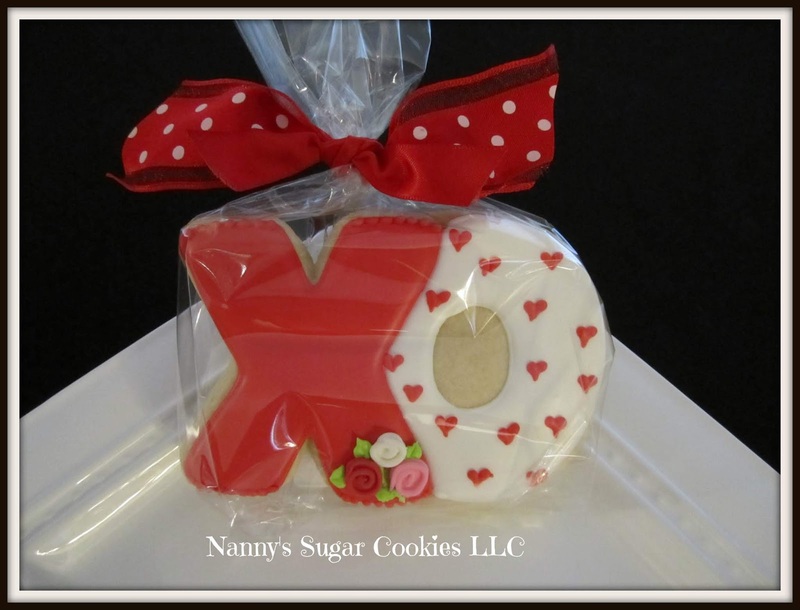 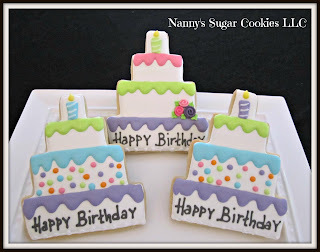 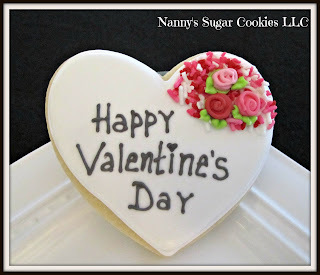 Cookies are available for pick up in Fredericksburg. 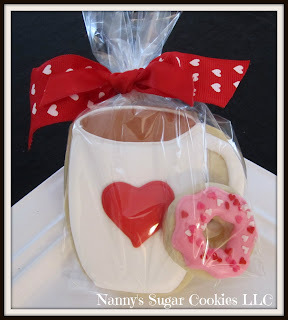 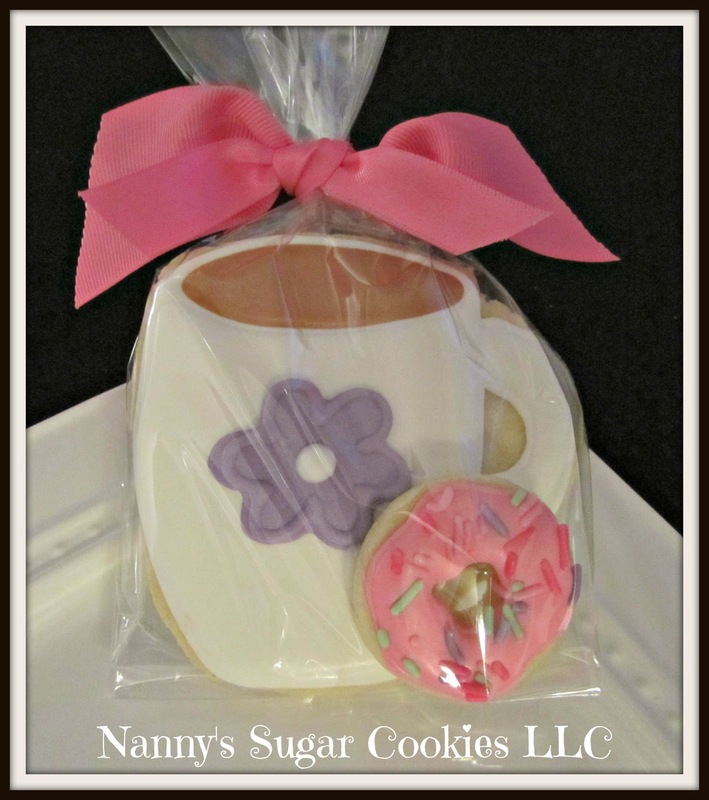 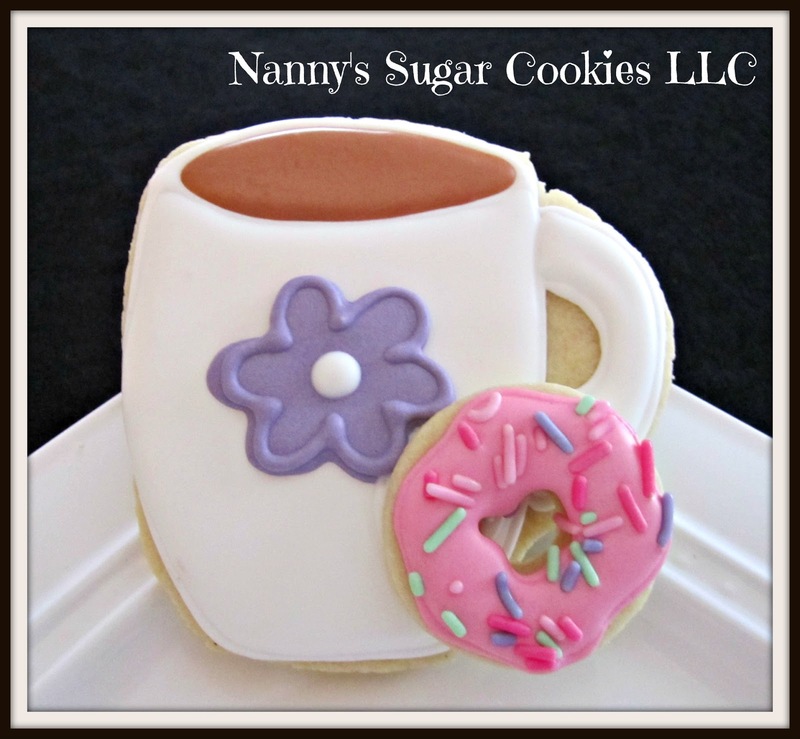 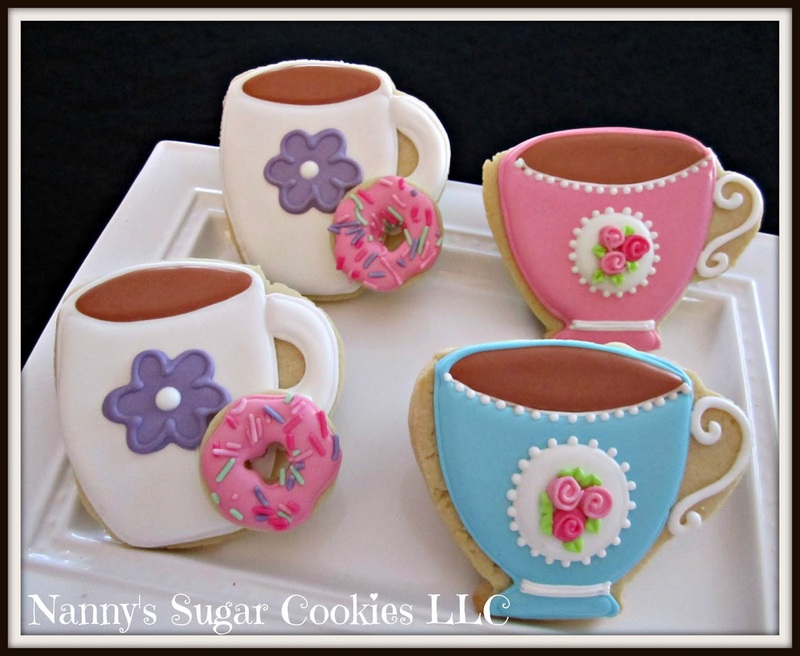 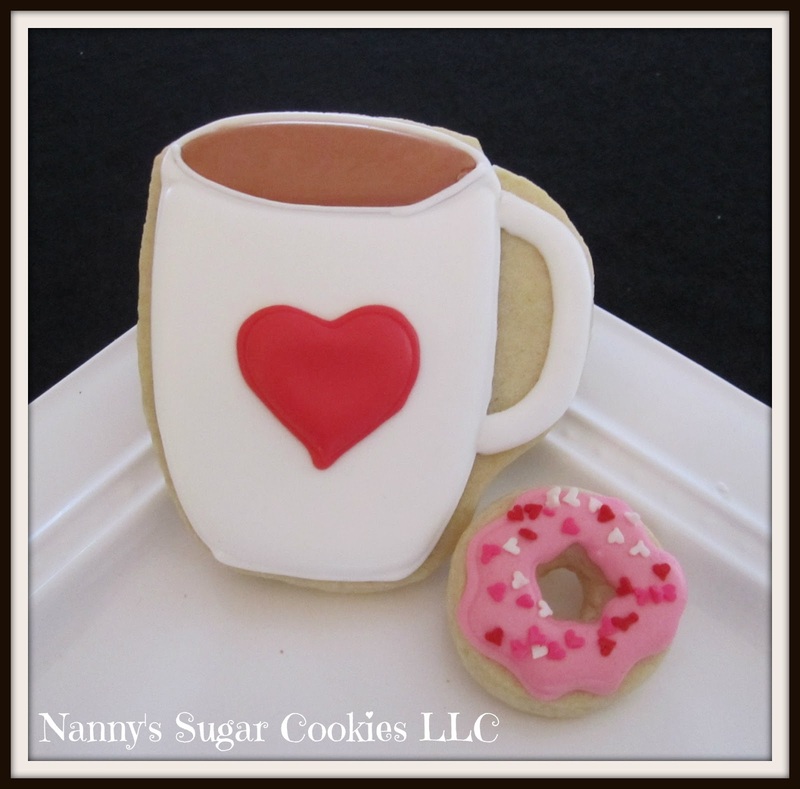 "Flower Coffee Mug with Mini Donut"
tied with 2 coordinating ribbons. 2019 " Frog with Kiss Me Mini Heart"
2019 "Frog with XOXO Mini Heart"
"Coffee Mug and Mini Donut"
"Bee Mine Heart with Red Trim"
"XOXO Pink Heart with Rose Bouquet"
"Be Mine Pink Heart with Rose Bouquet"
"2019 Frog with Mini Flower"
2019 Bird House with Mini Blue Bird"
"Potted Flower with Lady Bug"
"Bee Hive with Mini Bee"